Welcome to Power Productions, an event and auction management firm based in Portland, Oregon dedicated to providing high quality services for discriminating clients. 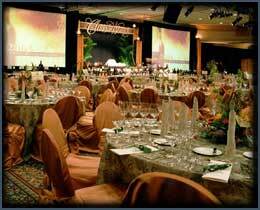 For beautiful, exciting, and worry-free events, you’ve come to the right place. 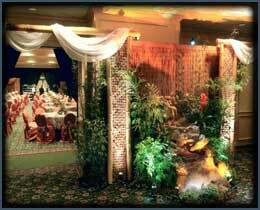 Let us turn your vision into magic that your guests will long remember! We offer a wide range of creative and sophisticated charitable, social, and private event services encompassing all-inclusive event management, consulting, training, or resources. Our core business is large, complex productions but we help events and auctions of all sizes and budgets to be successful. 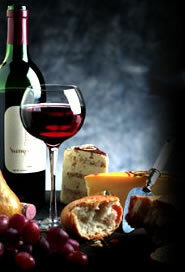 We have extensive experience in helping nonprofit organizations maximize their fundraising potential and have special expertise in high profile wine and culinary events. At Power Productions, we take pride in our open and ethical event management practices. We do what we say we’ll do, and we do it on time. We perform as the true professionals that we are and provide the best customer service imaginable. And we’re a whiz at providing the “Wow!” factor our clients deserve. 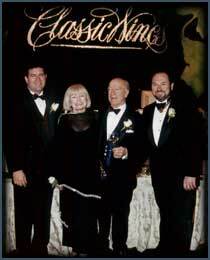 Our company was founded in 1992 by Judy L. Anderson. Since then, our enthusiasm, drive and spirit have shown our clients the impact that Power Productions can make. Let us do it for you! “Judy Anderson is highly respected and has provided management and guidance for many events and event organizers. Her experience encompasses every level, including some of the state's largest fundraisers. Her ability to cultivate and maintain sponsors and donors crosses barriers and she is able to work with varied personalities from affluent clientele to volunteers and committees. I would highly recommend her to any organization looking to produce quality events"